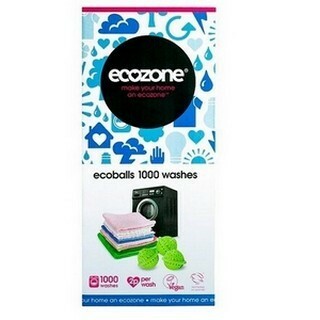 If you are already using Ecoballs well then you know how much money it is saving you on detergent. This refill pack contains enough refill pellets to last you 360 washes. Once your old pellets are no longer working effectively dispose of them and refill using the pre-measured sachets in the refill pack. How to Open Ecoballs to Refill? 1: Remove the sponge ring from the ball. 2: Use a Phillips screw driver to unscrew ball. 3: Turn one half of the ball one way and the other side the other way to open. 4: Dispose of old pellets and insert new. 5: Close, screw back together and put the sponge ring back on ball.